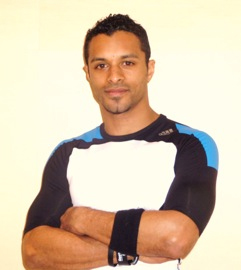 Jonathan Millien will be your trainer to boost your wellbeing, relaxation or fitness. He is state-qualified and trained in a range of health and wellbeing methods and techniques. He’s a former member of the French Kung-Fu Wushu and Sanda boxing teams with over 10 years of experience. TRAINER at CLUB MED GYM and currently TRAINER at CMG. THAI MASSAGES and ACUPUNCTURE (for relaxation and wellbeing). 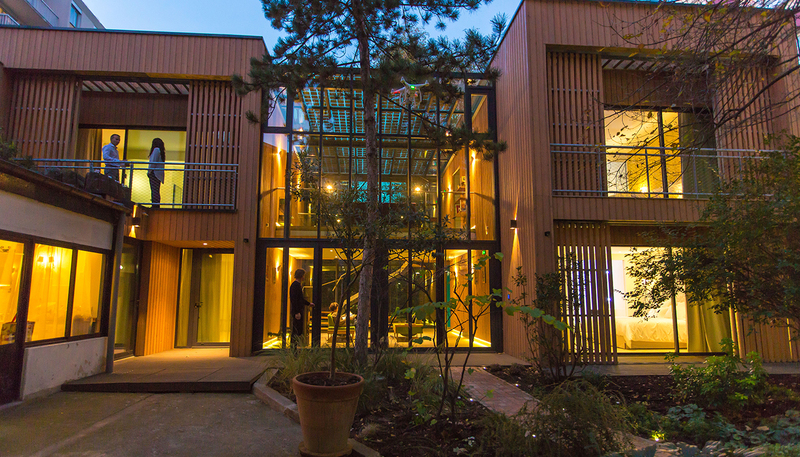 You can either book a session when you book your room or when you arrive.